There is nothing quite like a white watch. A classic timepiece can be given the wow factor with a white finish and is a great way to top off a new season wardrobe. Plus, a white watch is a quick, easy and safe way to work this tricky trend. Directional and on-trend, this Kensington White Face Metal Watch by Vivienne Westwood will be the focal point of your summer wardrobe. The bronze detail dials down the stark white, making it a great investment for seasons to come. 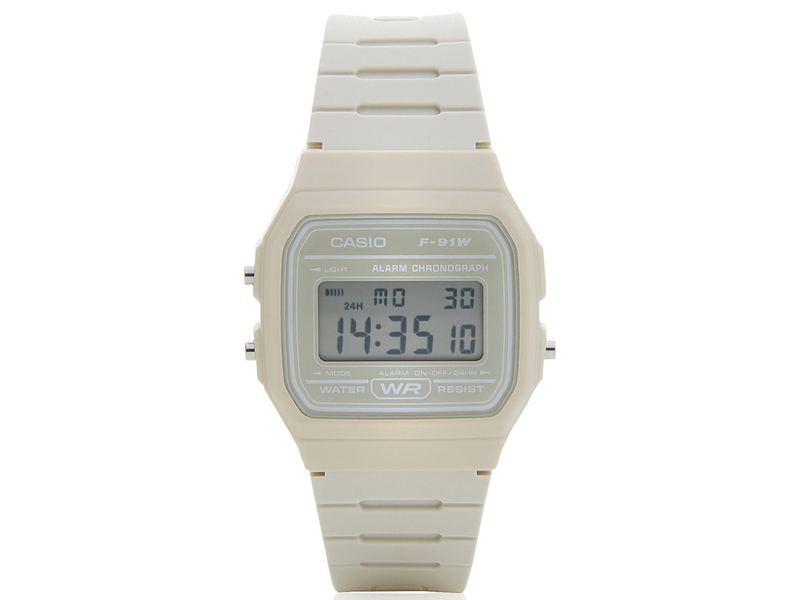 Add some street style cool to all your off-duty looks with the Digital Plastic Watch by Casio. A retro classic, this will give you instant kudos with the fash pack and a subtle nod to the white trend. 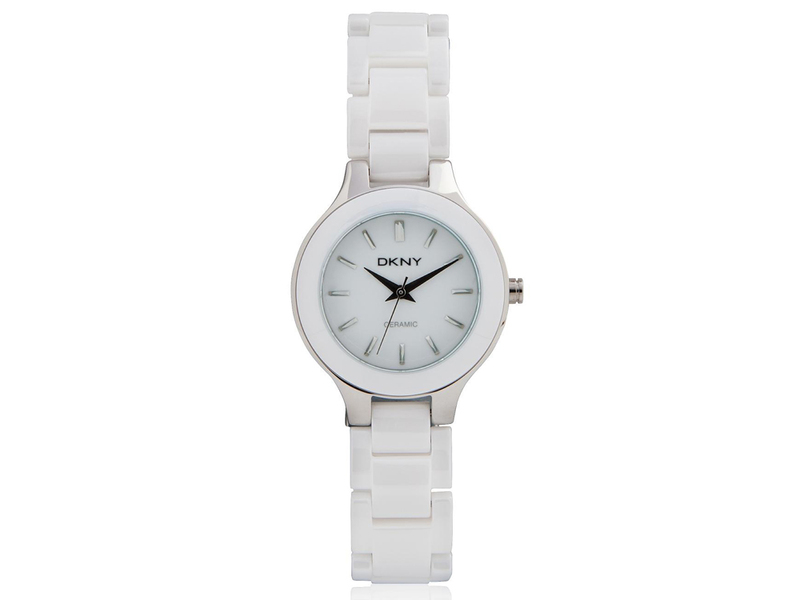 Another all-white version, this Round Face Watch by DKNY is the quickest way to finish off head-to-toe white in style. Chic and elegant, this is the perfect piece for cutting a feminine figure this season. Glam up your summer wardrobe with a hint of resort chic. 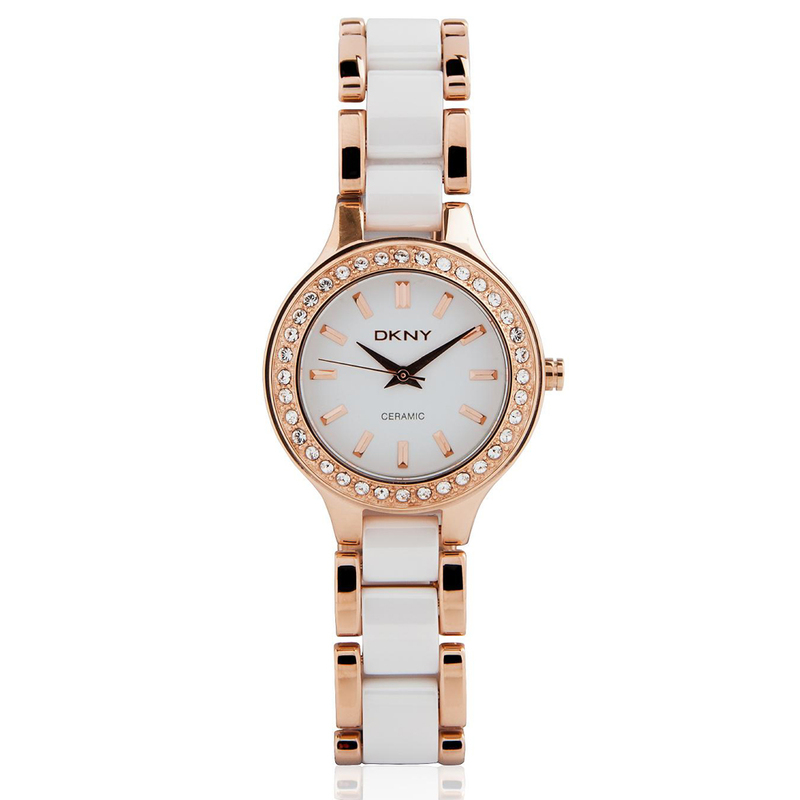 This Chambers Watch by DKNY screams luxury and will give any outfit a high-class edge. We love the glimmering rose gold accents, which make this a timeless choice we should all invest in.